DJ Short Blueberry crossed with Jew Gold Cut made this epic f1 hybrid. Expect heavy terpene filled flowers and good yields. Perfect combination of the old and the new taste; rich old school Blueberry and a piney, lemony, Kush flavour of the Jew Gold cut. 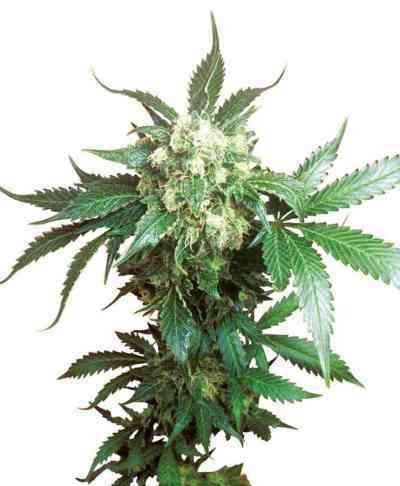 Suitable for veteran growers as well as beginners. 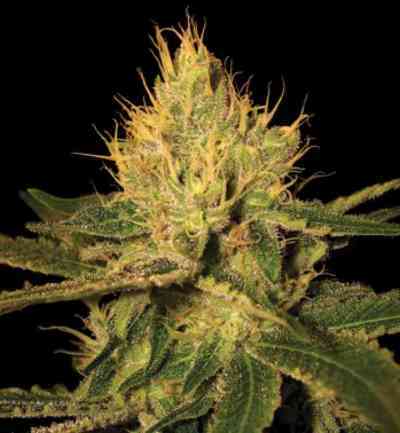 Great resin production and above average yields make DJ’s Gold a “commercial kush variety” everyone can grow as well as being great for concentrate makers.